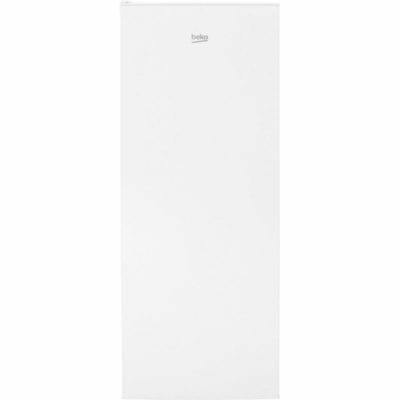 The MUL49102 larder fridge from Fridgemaster is an excellent undercounter cooling appliance for smaller families. Installing your fridge under a counter can help maintain the appearance and style of your kitchen and make the most of the space you have. The stylish white front looks attractive in both traditional and modern kitchens, and the door is reversible, so it can be hung and opened from either the right or left. Place the fridge wherever you want it, and the door will be able to fully open, giving you unrestricted access to your tasty goodies. 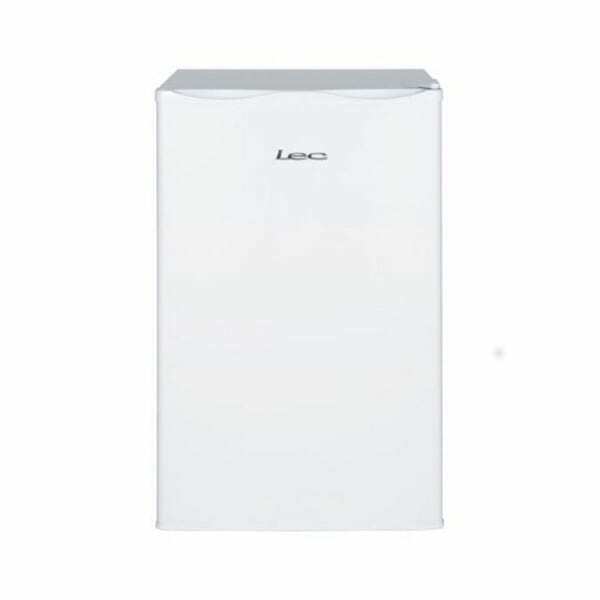 Inside, this larder fridge offers a generous 102 litre (net) capacity, ample for smaller families and couples. Two shelves provide options for you to arrange all your products, and can be repositioned to accommodate particularly bulky items. There is also a salad crisper provided, keeping fruit and veg extra fresh and crunchy. Three shelves in the door allow you to arrange some smaller but essential items to be quickly accessible. The bottom shelf can take tall items, perfect for that chilled bottle of wine you’ve been saving. 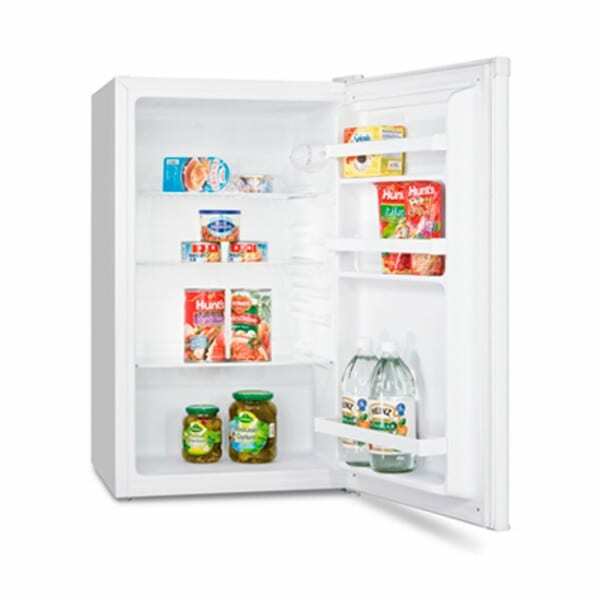 Fridgemaster have equipped the MUL49102 larder fridge with economical components, which reduce the energy consumption of the fridge. These measures have resulted in the MUL49102 being awarded an A+ energy efficiency rating. This means the appliance generates less emissions and reduces your carbon footprint, while saving you money every month on your energy bills. 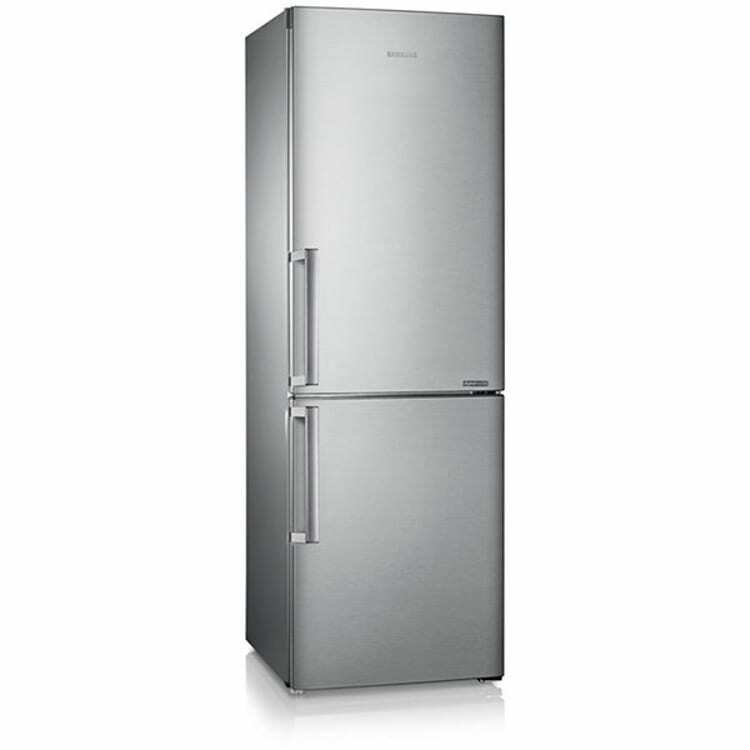 With this model you never have to worry about a build-up of ice, as it comes with an auto-defrost setting. As soon as ice begins to develop inside, the MUL49102 melts it away.